I’ve never liked the sound of my voice. That’s crazy right? How can someone who talks for a living not like their own voice? At my high school graduation I gave the class history speech and cringed at the sound of my voice echoing through those speakers. Yet if my memory serves me correctly, I was highly encouraged by my classmates to give that speech. I have no idea if they thought my voice was aesthetically pleasing, but I believe they knew I could deliver a story worthy of the life we had shared together. God works in mysterious ways. I have been able to sustain a career in a field that is based on my voice. One thing I’ve been self conscious about for my whole life is now my greatest asset. Sometimes our greatest gift feels like our greatest insecurity. Isn’t it time we broke out of that corner we’ve put ourselves in? 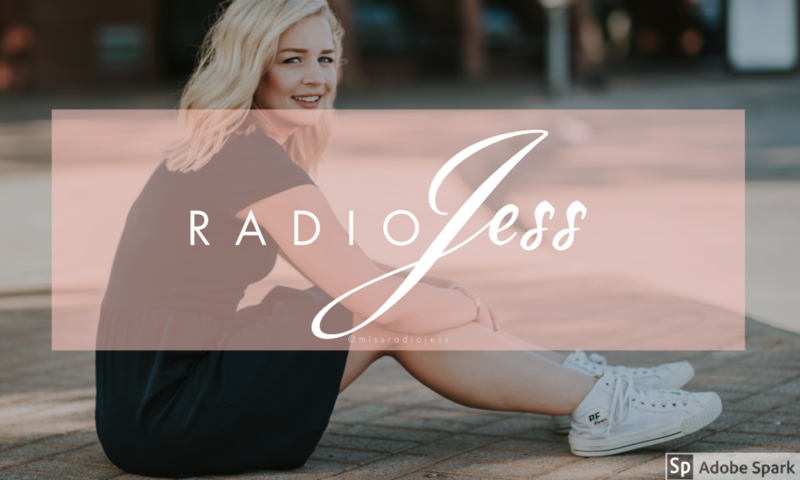 A theme I’ve become very familiar with this year is the idea of “But God.” For me, I won’t make it in radio because of my voice BUT GOD is using me. For others, I lost my job and worry how to make ends meet BUT GOD has provided. Or I’m passionate about a career I have no experience in BUT GOD opened a door. I want to encourage you to seek out what God has for you. Throw yourself completely into His plan. Try to see yourself the way God sees you. And trust me, He can’t take His eyes off of you.